Undertaker looked ready to reap your soul in Shad Redeath’s cosplay in the qualifiers. And he’s back in the Finals with more of his showcase showing off his very own style! Cosplayer’s Comments : I like his costume in this version, simple, morden, cool, and beautiful. 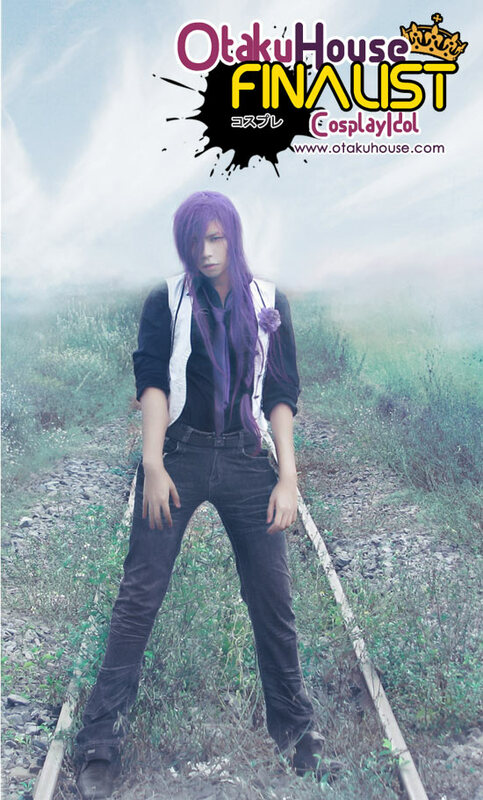 When i cosplay him,, it ‘s not difficult so much to prepair his costume, except the white belt and find the background. 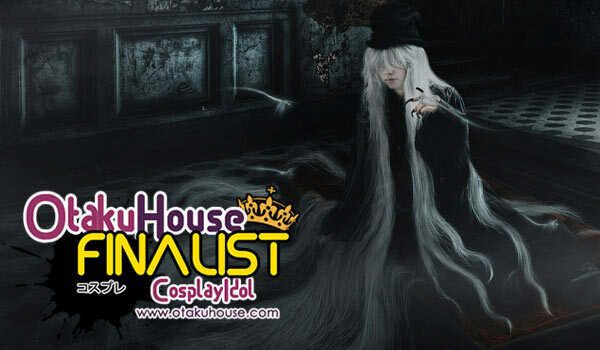 Cosplayer’s Comments : I like undertaker so much, he ‘s mysteri, beautifull and dark. Whne i take the picture, i try so much to do my imagine. When i take this photo i think about the devil, who have a crown follow and the torch, stand front ot the door to hell. 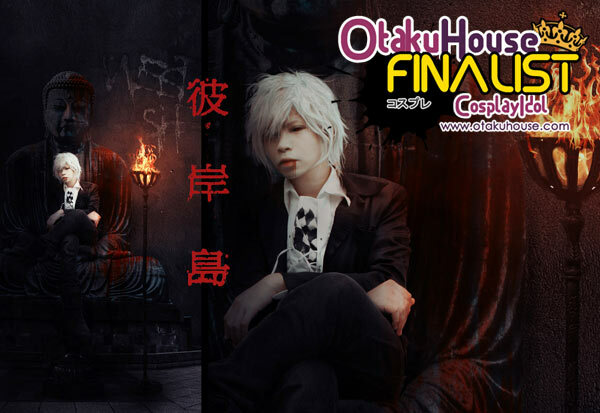 Cosplayer’s Comments : I love this manga, it’ blood, dark, and angst. I like Miyabi, when i see him the fist time, i want to die for him. And i was impress when i see the cover, the blood buddha. I want to do some think like this, i want a picture like that cover. Hope you like it. 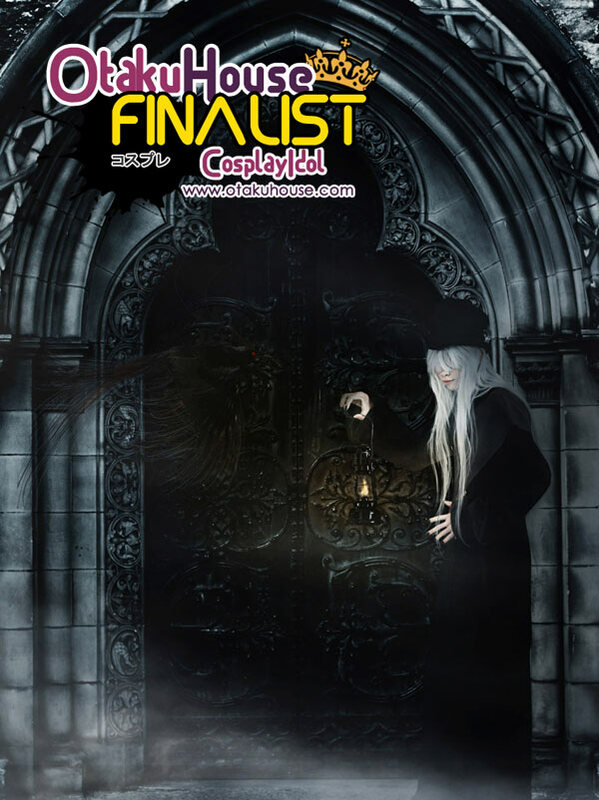 Shad Redeath’s cosplays has a surreal dark melody about them which makes his works uniquely his. 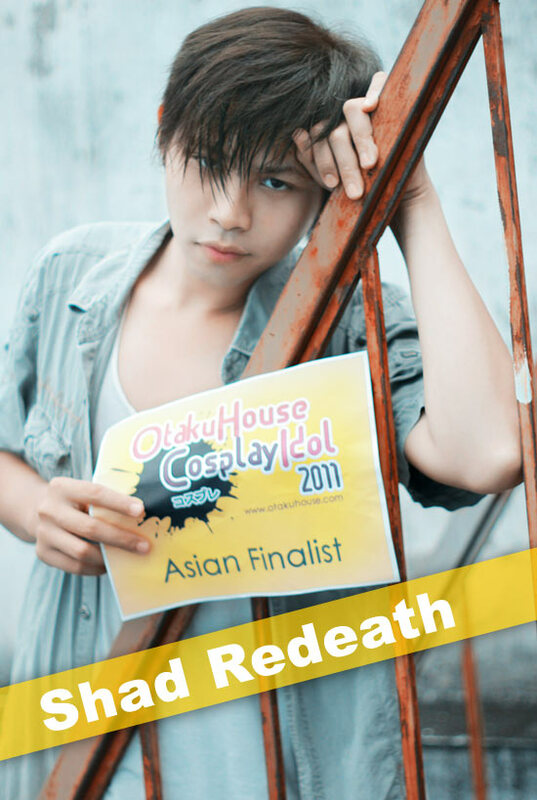 Support this Viet cosplayer at the top of the page by clicking ‘like’ or ‘Google +1’!